Anyone can participate in the choir, however, an audition is required for all students interested in receiving a vocal or choral scholarship. 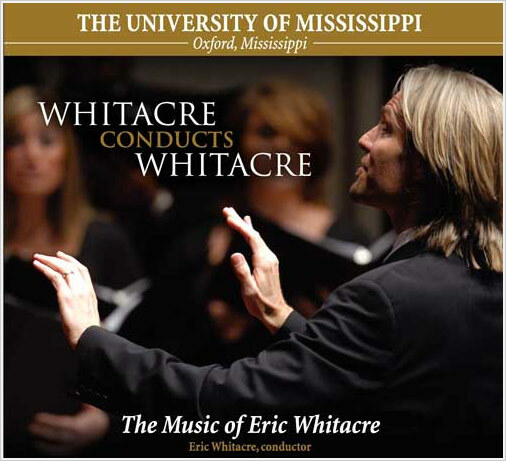 There are two categories of auditioning for the choral/vocal program at the University of Mississippi. The first category is vocal music majors/minors and the second category is non-music majors/minors. All students will audition with the choral faculty. Those students who are vocal music majors/minors will also audition for the voice faculty. For all students auditioning: Please complete and submit our online Audition Information Form. This form asks for basic information as well as a narrative describing your background in choral/vocal music including the choirs you have participated in, the honor choirs or all-state choirs you were a member of, and the instruments you play (if any) and the number of years of study. Also include the name of your high school, your choral director’s name, and your private voice teachers. In addition, please include your outside interests and hobbies. First year prospective music majors should prepare and perform two (2) vocal selections of contrasting character. Transferring students, who will be music majors, are also expected to sing two contrasting pieces, but must have at least one in a language other than English. If you have been taking private voice lessons, you might want to bring a repertoire list at the time of the audition. It is suggested that you select repertoire that best demonstrates your vocal range, quality, and musicality. Please do not bring choral music to perform, unless you are singing a solo from a larger work. An accompanist will be provided. You will have time to practice with an accompanist prior to your audition. The choral and voice faculty will be present for your audition. Please note, as a Music Major you will be asked to take a diagnostic theory and sight-singing test. Both first year prospective and transferring music minors should prepare one (1) piece in their desired language. If you have been taking private voice lessons, you might want to bring a repertoire list at the time of the audition. It is suggested that you select repertoire that best demonstrates your vocal range, quality, and musicality. The choral faculty will ask you to vocalize and sing something familiar (such as “My Country ‘Tis of Thee”). Performing one (1) vocal selection that best demonstrates your vocal range, quality and musicality is possible but not necessary. You may bring a piece that you have prepared, but please note that a prepared piece is not required for this audition. You are not guaranteed an accompanist, and a cappella singing is not recommended.